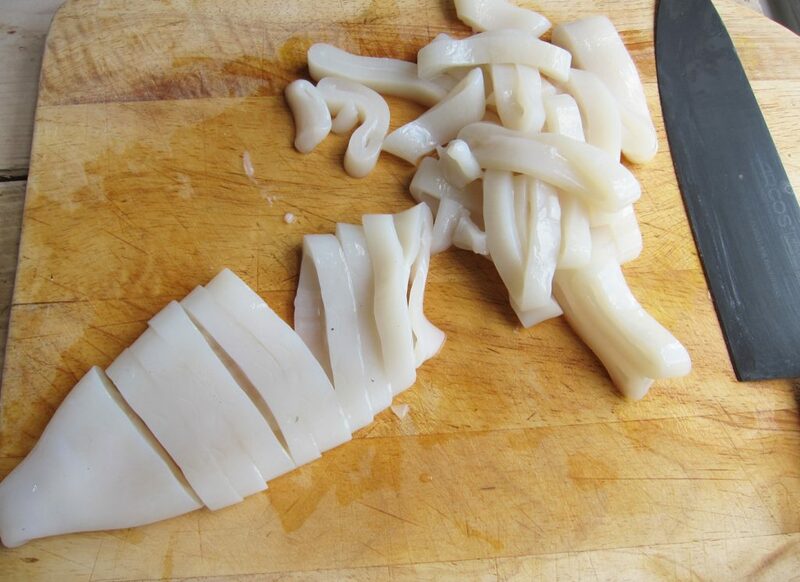 Calamari is a dish that I often choose if I see it on the menu. It works as a delicious starter or tasty pub snack. Just imagine you’re sat in a beer garden with the sun beaming down eating these delicious morsels of seafood with a cool glass of beer – pure joy. It’s also really easy to make and I’ve added a twist to the recipe by using beer – a Krombacher Pils. Krombacher is the largest brewery in Germany, brewing beers since 1803, producing in line with The Reinheitsgebot (a German Purity Law of 1516). This year, on the 23rd April, sees the 501st anniversary of this law. The Reinheitsgebot state that only four ingredients can be used in the production of the beer – hops, malted barley, yeast and water. Inspired by The Reinheitsgebot I’ve used four base ingredients to make the calamari: squid, plain flour, garam masala and Krombacher Pils. 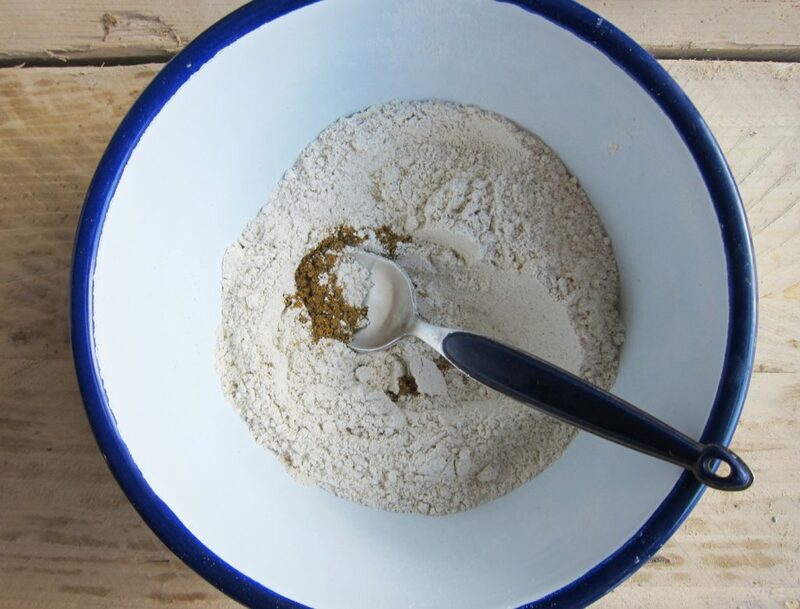 The fizz from the beer gives an airy, light and crisp tempura-like finish to the batter. The garam masala adds a warm spicy sweet note, which contrasts well and marries nicely with the slightly bitter taste of the beer. 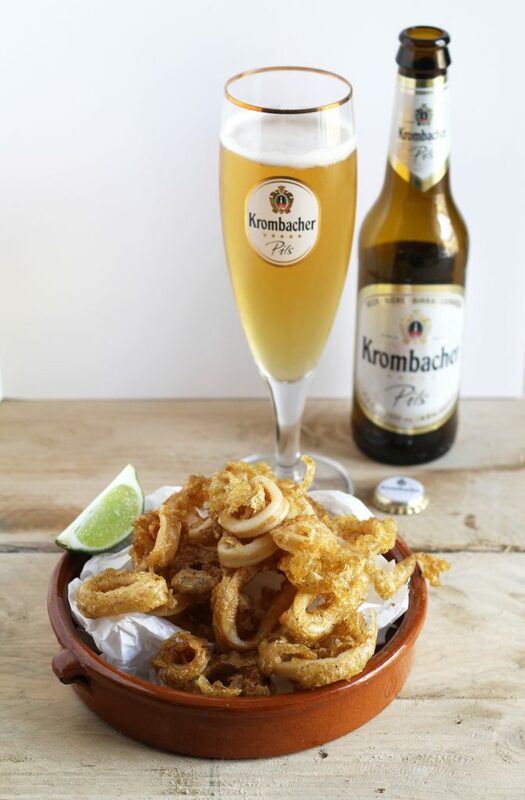 Each bite of this calamari will make your mouth water and a Krombacher Pils is the perfect accompaniment to quench that thirst. Sift flour into a mixing bowl, add garam masala, then gently stir in the Krombacher beer and whisk to the consistency of thick yoghurt. Cut squid across the body to 1cm thickness (you should then have rings). Dip the squid into the batter mixture, making sure the pieces of squid are fully coated. Heat oil in a deep saucepan or deep-fat fryer to 190°C. 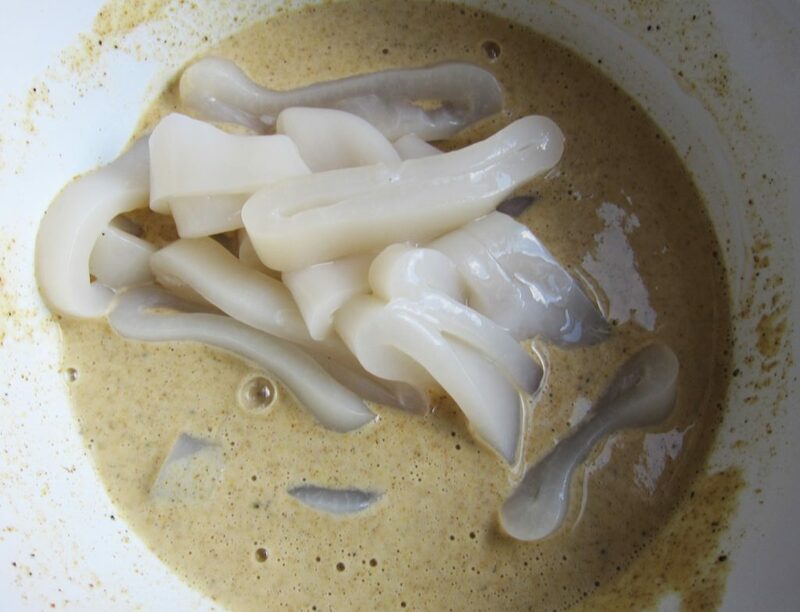 Once oil is up to temperature carefully place the pieces of squid into the oil and cook in batches until golden (for a few minutes), turning if necessary. Remove from the oil and drain on kitchen paper before serving. Sprinkle sea salt to taste. Krombacher is available from Majestic, Dry Drinker, Beers of Europe and Noble Green. The beers are also available in pubs, bars, restaurants and hotels throughout the UK. For more info visit krombacher.co.uk or check them out on Twitter, Facebook and Instagram. Post and photography commissioned by Krombacher, who also supplied the beers. Would never of thought of using beer in batter. Great Idea.